West London Electricals can recommend to the best electrical/cabling companies in the area. We can find you someone that can undertake all advice aspects of commercial, public and industrial building and cabling services installations. Contact us to recommend a business. This includes unshielded twisted pair, shielded twisted pair, coaxial cable and fibre optic cabling. Data cables are used to send electronic data from one place to another. This allows the sharing of information and is mainly used in telecommunications and computer systems. On a general basis, data cables contain fibre optics or copper materials. Find out more. 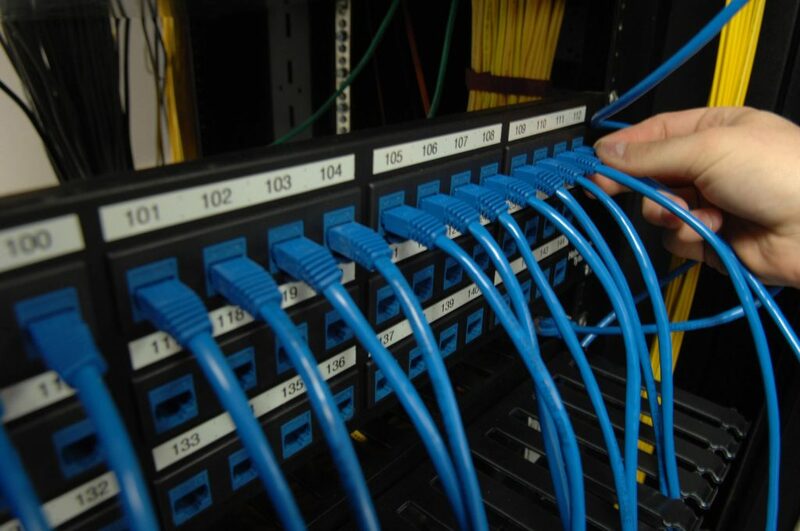 Cat 5E cabling is used to support networking at Gigabit Ethernet speeds, as well as 100Mhz. This type of cabling is much more suitable for residential and SME business use. For residential services, 5E cabling would be used to set up a network from a central server allowing cables to be taken to rooms throughout the house. Wireless devices will be able to receive signals from the cabling network. See more information. Category 6 supports speeds of around 10 Gigabits and 250Mhz. As more applications and devices are being used on networking systems, most users often require a higher bandwidth to cater for things such as video streaming. Cat 6 has a higher transmission performance meaning it is far less likely to corrupt or lose data, making it a good choice for businesses that rely on data that needs to be secured. 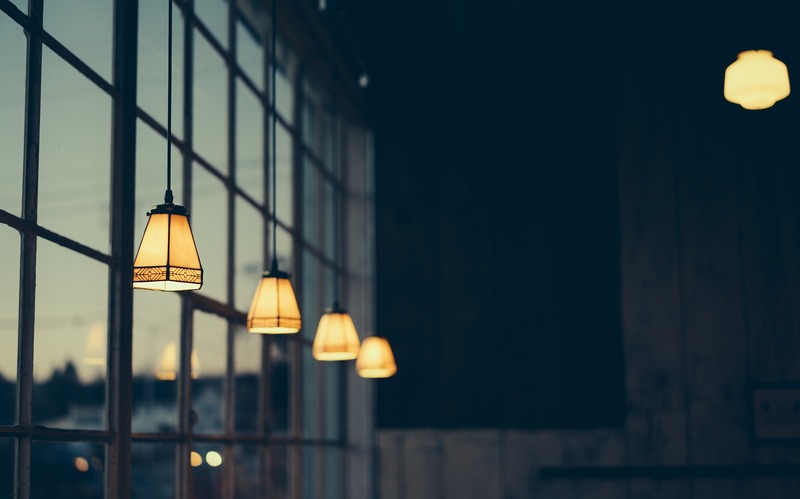 Click here for commercial electrical services. Although category 6 is mainly used for business purposes, there has been a growth in those choosing it for residential markets, which is mainly due to the increase in media streaming at home. Category 6A a bulkier medium that is used for data transmission. The difference between Cat6 and Cat6A cabling is the speed and distance when used on a 10 Gigabit network. Cat6A can produce double the capacity, making it a perfect solution for larger businesses that need to cover a bigger distance. Call 0333 900 0101 for more information.